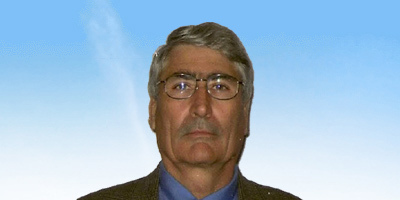 Antony R. Hendey is an international logistics specialist with extensive experience in project management, shipping, managing international staff, marketing, and business development for international engineering companies and U.S. government projects. He has worked China, Japan, Southwest Asia, Eastern Europe, and Africa. He started a new company in Korea and opened new offices in Indonesia and Azerbaijan. Besides providing logistics and freight forwarding services, he has worked in the petrochemical, construction, engineering services, mining, and manufacturing industries.